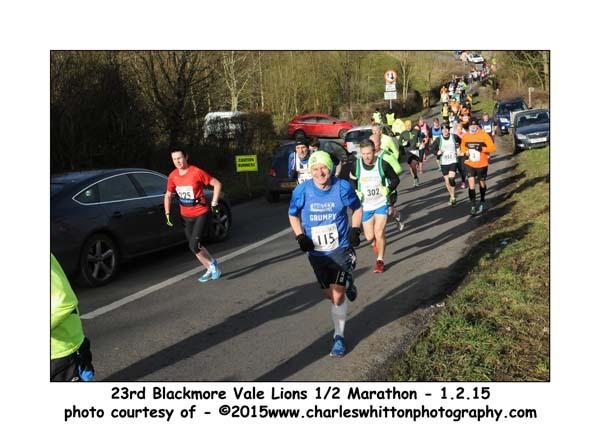 Blackmore Vale Half Marathon – Press release. Last Sunday’s Blackmore Vale Lions Half Marathon raised over £6000 which will be equally shared between The Youth Cancer Trust, The Dorset Blind Association and the Blackmore Vale Lions Charity Trust Fund which supports a wide range of charitable cause in and around the Blackmore Vale. 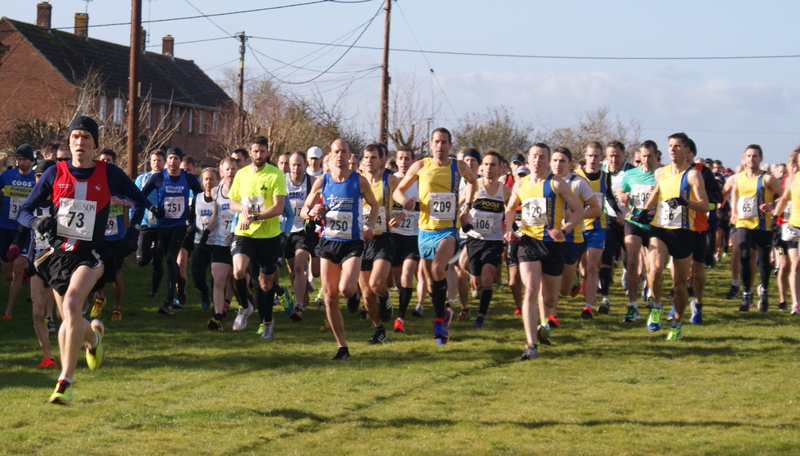 Almost 450 runners of all ages took part in the 23rd half marathon and 5 mile Fun Run organised by the Blackmore Vale Lions Club with the valuable cooperation of the Parish Council, All Saints Primary School, Bishops Caundle Village Hall Committee and Bishops Caundle Football Club. The race is part of the Dorset Road Race League and is for many the first organised race of the year. 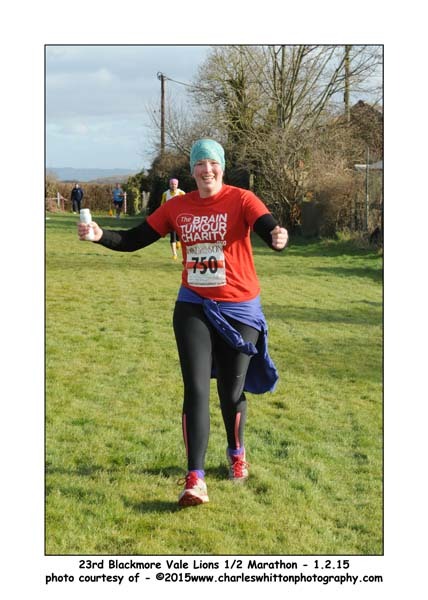 Weather conditions were almost perfect for this very tough challenge which many runners use as preparation for the London Marathon in April. The men’s race was won by Steve Way of Bournemouth AC in a time of 1h 12m 44s and the womans race by Heidi Tregenza of Bournemouth AC in a time of 1h 26m 21s. Both times were outside the current records the beating of which would have resulted in the reward of a cash prize. Not unsurprisingly Bournemouth AC picked up both the Mens and Ladies Team Prizes with Joshua Cole joining Steve Way and Jon Sharkey for the Mens prize and Caroline Rowley joining Heidi Tregenza and Nikki Sandell for the Ladies prize. There were further age group prizes won by David Bell, Steve Way, Andy Clements, Hamish Murray in the Mens category and Heidi Tregenza, Nikky Sandell, Lynn Hutchings and Angel Felix in the Womems category. 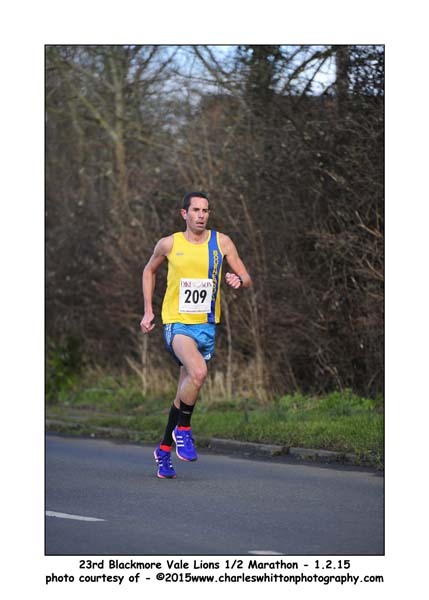 The Fun Run winner was Ryan Walbridge of Wimborne AC in a time of 35m 31s and the first lady home was Claire Simm of Shaftsbury Barnet in a time of 48m 05s. 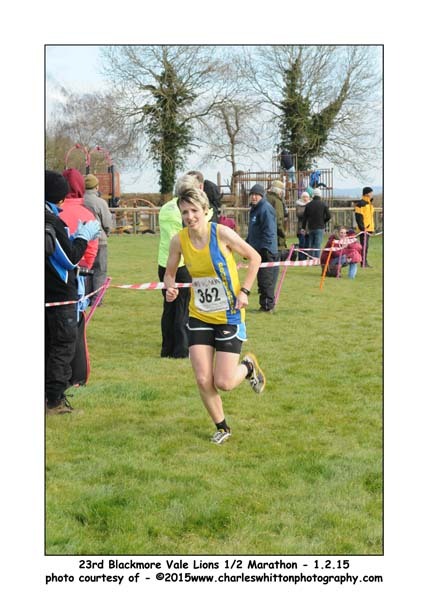 The major sponsor for this years race was Dike and Sons the family run superstore of Stalbridge. Also sponsoring was Else Family Butchers of Stalbridge. As usual the race was very well supported by a large group of marshalls, drinks providers, recorders and referees from the road running fraterenity, St Johns Ambulance, GMS Lions and Sturminster Newton Rotary Club, and most importantly the Blackmore Vale Lions ladies who provided all the food and drink both before and after the event. The Blackmore Vale Lions very much thank and appreciate all the organisations that helped make the event the huge success that it is. We hope to see everyone again on the first Sunday in February 2016.